Are you looking for Web-Based Portals / ERP System for your business that can actually help you in managing and improve your company. Kindly check out below listed most popular online solutions that are ready and available for you ! 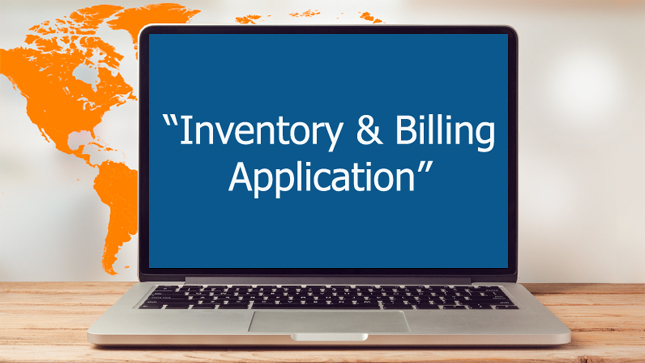 Now get low cost, secured and easy to handle Inventory & Billing system. Best its completely web-based and online hence no system dependency. 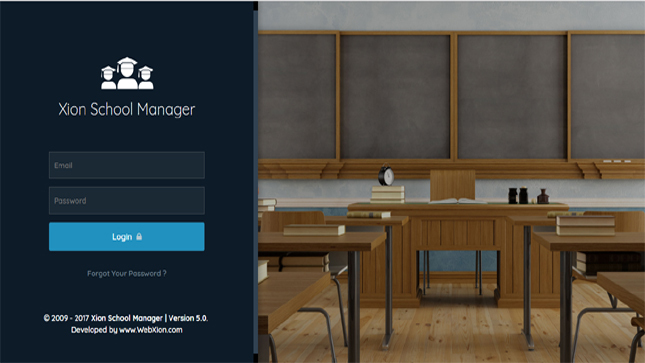 We have extensive School Management System with SMS Service and CMS School Website all bundled in single solution. We provide look and feel customization. 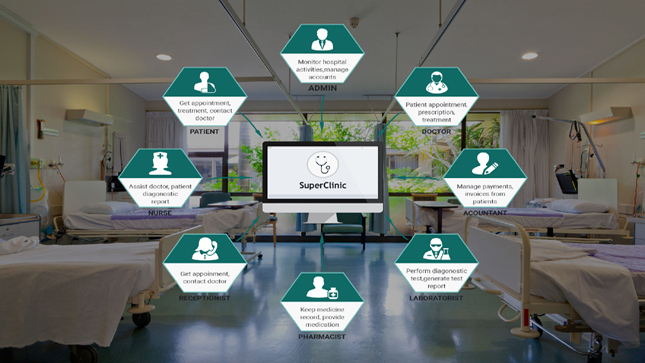 We have extensive Hospital Management System with SMS Service bundled in single solution. We provide look and feel customization and many more features.